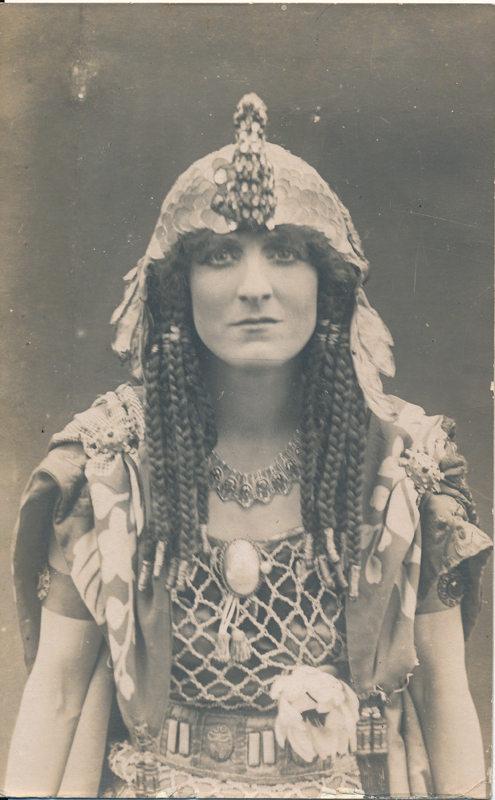 Dorothy Green was only fifteen when she made her first professional appearance in 1901 in Henry V, and from that point on she was never far between parts in Shakespeare’s plays. 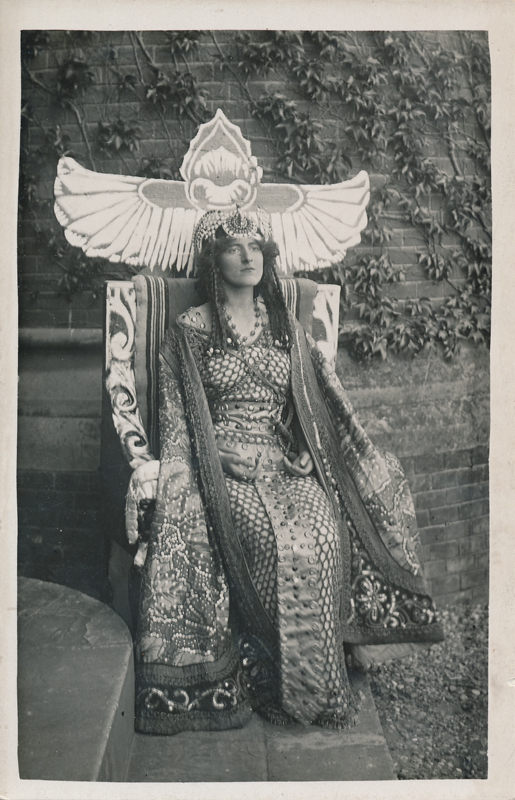 This is partly due to the fact that she had joined Herbert Beerbohm Tree‘s company when she was quite young, and then later played with Frank Benson and became one of the loyal “Bensonians.” Two notable parts during this period were as Beatrice in 1913 and as Hermia in 1915. 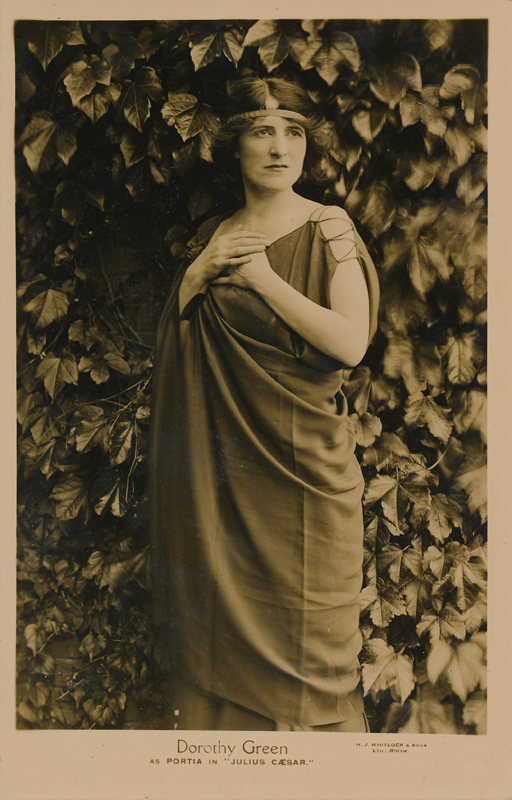 In 1921, Green joined the New Shakespeare Company and with them at Stratford she played Viola, Desdemona, Imogen, Ophelia, and Portia in Julius Caesar. Throughout her career she played many different parts in popular, modern plays, but she always found time to return to Shakespeare; between 1922 and 1951 she took roles in at least eighteen Shakespeare plays.